All is fair in love and war, but what about flipping pre-construction condos? 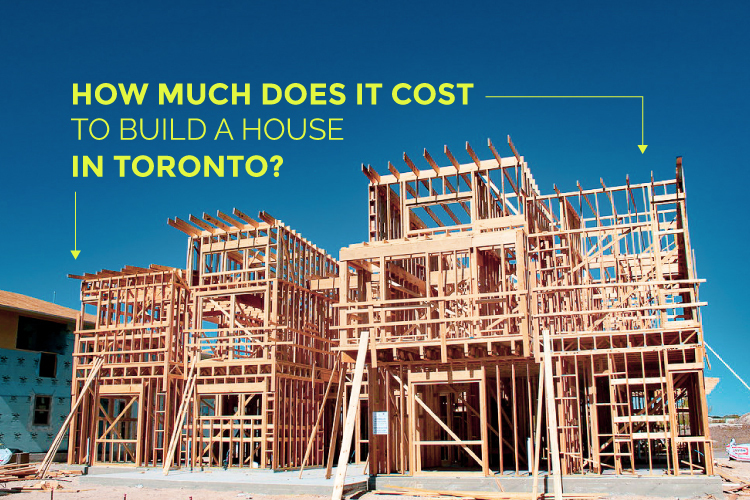 Buying a pre-construction condo as an investment has incredible value. However, there are speculators who buy and sell condos as a means of business but under the guise of an investor. If you get marked as a business speculator it can have serious financial consequences. We lay out everything you need to know about flipping pre-construction condos so you can play by the rules of investing and walk away a winner. 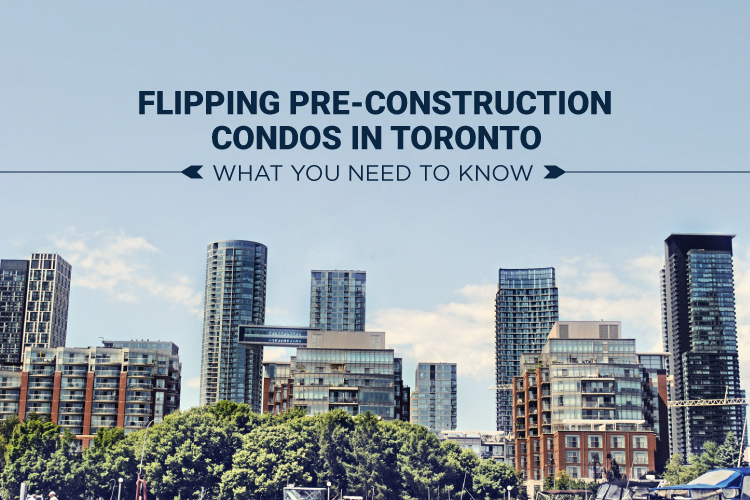 A little background on the subject at hand: flipping is the act of buying a pre-construction condo and selling it after a short amount of time to make a quick return from the market gains. Another form of condo flipping is referred to as an assignment sale. This is where the buyer of a pre-construction condo sells their contract with the builder to a new buyer before officially taking possession. Why do investors do this? The equity earned from the pre-construction condo investment begins the moment they sign their contract with the builder and, in a real estate market like Toronto, the gains to be earned in just a short time can be fairly significant. 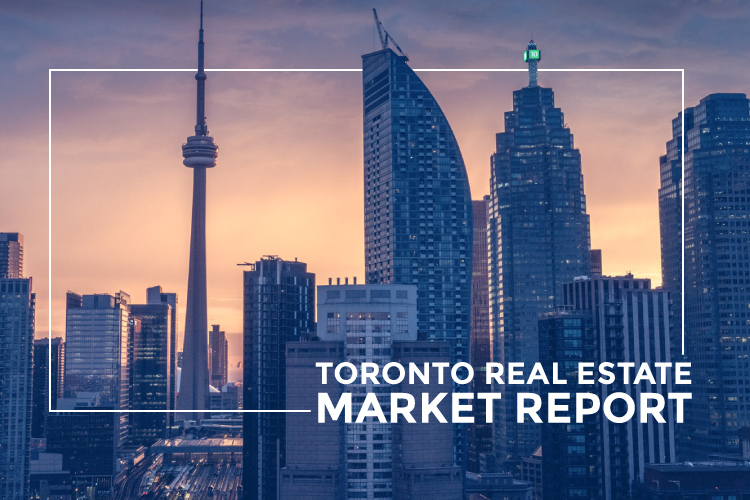 For instance, in December 2018 the condo market was leading the industry with an 11.4% increase year-over-year in Toronto. So an investor who bought a pre-construction condo in 2017 for $500,000 could, in theory, have earned $57,000 on their investment in just one year. This case study by the Globe and Mail in 2017 illustrates exactly why investors sometimes go the route of selling their pre-construction condo within the first few years of purchasing it. The other reason why flipping pre-construction condos is appealing is that many flippers that are choosing to sell their pre-construction condos do so under the guise of an investor in order to evade paying the proper taxes. As is stands right now in Ontario, transactions with pre-construction condo developers are private. Meaning, the government doesn’t have an official record of the nature of a transaction when a purchaser of a pre-construction condo sells their contract on assignment. If there’s one thing we’re used to here in Ontario, it’s that whatever B.C. does in real estate we are usually quick to follow. The Ontario government is already working with the Canadian Revenue Agency (CRA) to come up with a more regulated system that will ensure proper taxes are paid on profits earned from flipping pre-construction condos in Toronto. Foreign buyers have also been a big proponent in the world of flipping pre-construction condos in Canada’s largest city. According to BNN Bloomberg the amount of condos that were flipped was at about 4% in April 2016. When the Ontario government implemented the Foreign Buyers Tax in 2017 (a policy that we adopted from B.C.) that number dropped to 1.1% before rebounding back to 1.8% in June of last year. 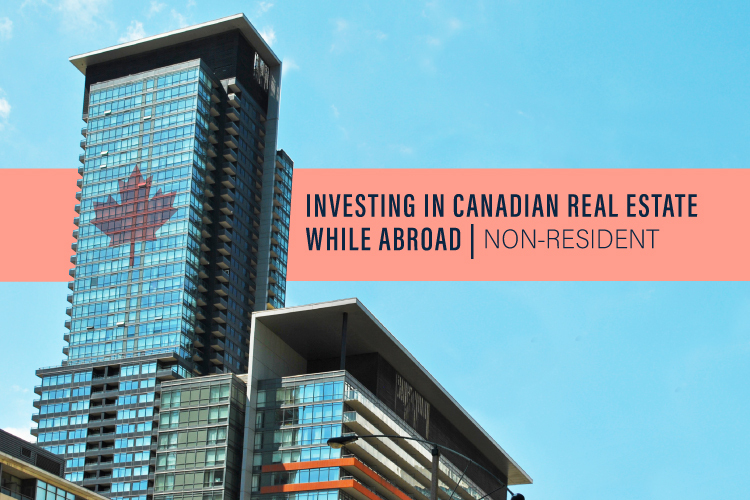 As a real estate investor myself, I know first hand the type of wealth you can build for yourself by investing in pre-construction Toronto condos. I always encourage my clients to think long-term about their investments. If you can make $57,000 in one year, imagine what you could make if you held that condo investment for five or more years? See for yourself with these returns I’ve been able to earn for my clients in Toronto. If you’re buying a pre-construction condo with the intention of flipping it, you run the risk of being taxed as a trader rather than an investor. So, what is the difference? As an investor, any profits you earn on your investments when you go to sell are considered capital gains, which means you only have to pay tax on 50% of your net profits. As a trader, you’ll be taxed on 100% of your profits because they are considered business income. Flipping condos in Toronto has the potential to earn speculators fast cash, but there are a lot of risks involved. When it comes to taxes, short term investments gain much more scrutiny and risk being flagged by the CRA. And as we mentioned above, they’ve got their eye on this industry. If any of the above reasons warrant the CRA to flag the transaction, they’ll then take a closer look at the individual’s financing at the time of purchase. When buying a pre-construction condo, the buyer declares their reason for purchase to the builder: investment or primary residence. have they rented out other properties in the past? could they have weathered periods without a tenant? could the rent have met mortgage payments and maintenance? did they have a business plan? did they advertise the property for lease? did they successfully lease the property? did they make any renovations to attract tenants? Similarly, the CRA will look at the type of mortgage acquired for the pre-construction condo: did financing allow for early repayment? Was the mortgage fixed or variable? These can all be indicative of the buyer’s intention on the purchase date. There’s an exception to every rule and when it comes to flipping pre-construction condos, even the government understands that a person’s situation can change. By following these general guidelines when investing in pre-construction condos, you are seen as an investor. When the time comes to sell, not only are you able to deduct your operating expenses from your total profit but you can walk away guilt-free knowing you’ll only be taxed 50% capital gains. Investing in Toronto pre-construction condos is a great way to invest in your future and save for retirement. If you’ve been thinking about investing, there are some incredible pre-construction investment opportunities on the horizon for 2019. Shop pre-construction projects here or book a call with me to discuss how we can help you to build your financial future.